Some people love snow, and some people hate it. Whether you like it or not, if you live in Minnesota, you will have to deal with it. Most of the time that means bundling up, grabbing the shovel, and heading outside. As you shovel, you’re probably careful to avoid any ice or slippery spots so you don’t fall and hurt yourself – but that’s not the only thing that can hurt you. 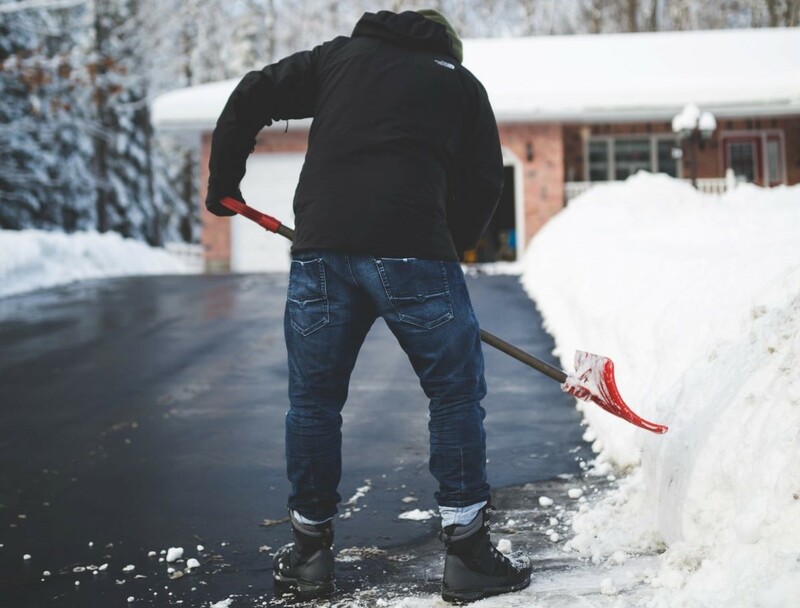 Shoveling snow is a very repetitive activity that can cause muscle strain in different parts of your body, including your lower back and shoulders. Injuries due to shoveling snow are more likely to happen to people who maybe don’t know that they are out of condition. Good luck out there, and stay warm! Next Next post: What Did past Presidents Do to Stay Fit and Active?